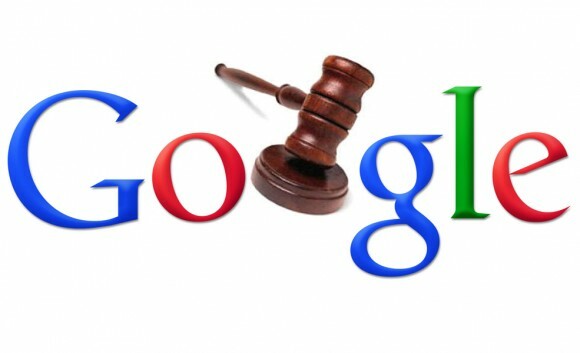 Google is in troubled waters with the law again. This time around, it is because of the world’s most famous mobile operating system, Android. 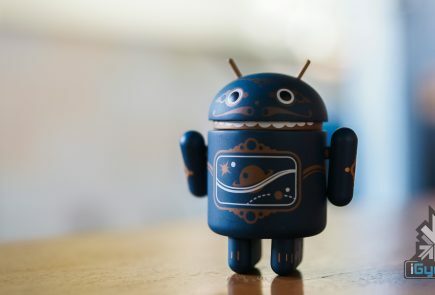 The European Commission could fine Google up to US$ 11 billion (Rs 73,800 crores) for abusing its dominance via the Android OS. Google was recently sued for £3.2 Billion for secretly tracking and collecting personal information of 4.4 million iPhone users in the UK. 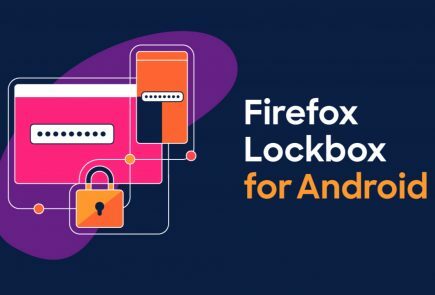 Android is used in more than 80 percent of the world’s smartphones and is vital to the group’s future revenues as more users search on their mobile gadgets. Even though the fine could be up to US$ 11 billion, the actual penalty may be less. This is not an exception and happens in many cases involving multi-billion dollar penalties. 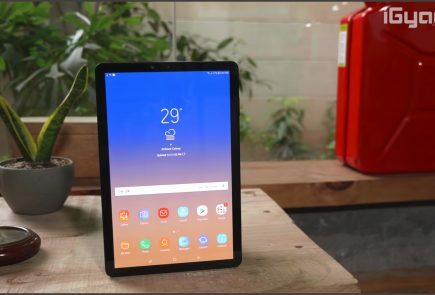 The case dates back to 2016 when EU accused Google of imposing licensing conditions for Android OS. The initial charges on Google state that the company required phone manufacturers to install the company’s Chrome web browser and its search tool on their devices. Google allegedly offered financial incentives to place its apps on phones, but also threatened to cut off access to the Google Play Store if companies didn’t comply. A third investigation is underway into whether the company (Google) unfairly banned competitors from websites that used its search bar and adverts. This isn’t the first time that EU has cracked down on Google’s alleged illegal activities. In 2017, the company was fined US$ 2.7 billion (18,000 crores) for its ill-treatment of comparison shopping services. This led to Google later introducing changes in how it compares shopping offers in its search results. With the result poised to be announced in the coming weeks, Google would want to get this over with quickly. 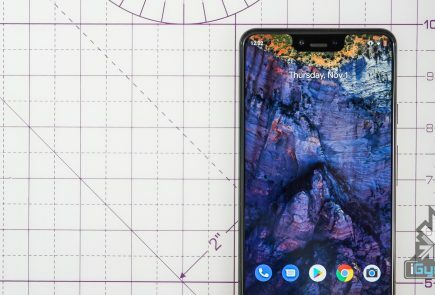 The company will launch the Pixel 3 devices in October and would like to avoid any sort of bad press around the time of launch.